Read-Only Memory or ROM is an integrated-circuit memory chip that contains configuration data. ROM is commonly called firmware because its programming is fully embedded into the ROM chip. As such, ROM is a hardware and software in one. 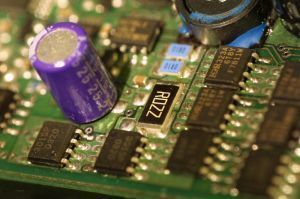 Because data is fully incorporated at the ROM chip’s manufacture, data stored can neither be erased nor replaced. This means permanent and secure data storage. However, if a mistake is made in manufacture, a ROM chip becomes unusable. The most expensive stage of ROM manufacture, therefore, is creating the template. 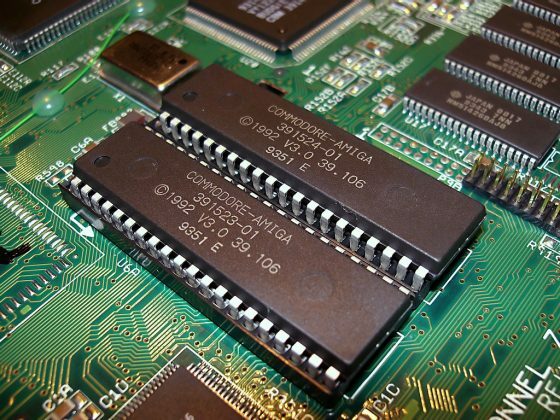 If a template is readily available, duplicating the ROM chip is very easy and affordable. A ROM chip is also non volatile so data stored in it is not lost when power is turned off. 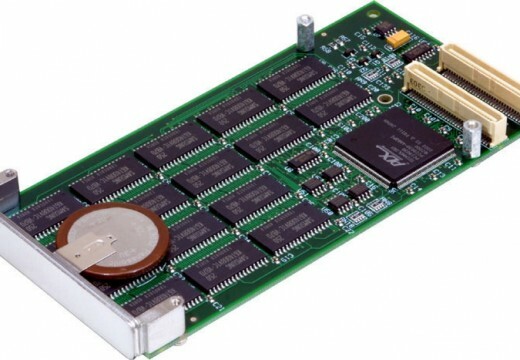 Both RAM and ROM provide the user random access to stored data. However, RAM provides only short-term memory since data stored in RAM is lost when power is turned off. ROM, on the other hand, provides long-term storage since data is permanently etched into the ROM chip. One other difference between the two is that RAM’s data can frequently and speedily be altered and changed at will. ROM cannot be reconfigured at all. 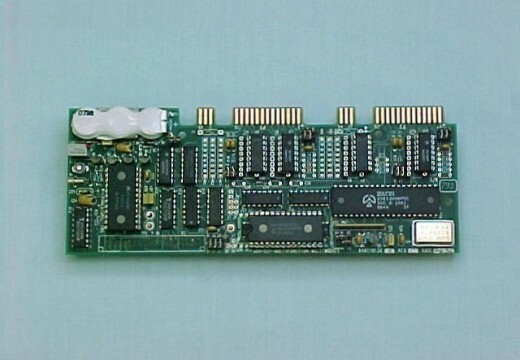 The ROM chip has a matrix of columns and rows. The point of intersection between the column and the row is called a cell. Each cell will have a value of either 1 or 0. The manufacturer of the ROM chip has to determine each cell’s value before the ROM manufacture ensues. After the program has been designed, the ROM chip can now be made. At each cell where the value should be 1, a diode is placed to connect column to row. At each cell where the value should be 0, no diode is placed. The diode is the cell’s electronic check valve. Its main function in the ROM chip is to control and direct the flow of electric current in cells. Specifically, it transfers the electric current from column to row. The diode has a minimum voltage requirement, what is commonly called the forward breakover, which needs to be surpassed before the diode will transfer the charge from the column to the row of the cell. The usual ROM diode forward breakover voltage is around 0.6 volts. The ROM activates cells by sending through voltage that is more than the cells’ diode forward breakover. The charge that is directed through the column gets passed on by the diode to the appropriate grounded row. Since charge is successfully transmitted from column to row, the cell where a diode is present has a value of 1. In the ROM circuit, passing a charge through the column will not affect the cells whose values are supposed to be 0. In any cell, this charge cannot be passed from column to row if there’s no diode to facilitate the transfer. Therefore, once a cell’s value has been determined to be 0, it will permanently be 0. Around the same size as RAM chips found on typical RAM modules (containing multiple such chips), which can be less than 1 cm in width and length. They’re very small. How rom stores data permanently? I believe it is typically prewritten with data in production, and it is only “permanent” in the sense that it is more difficult (or sometimes impossible) to write to it afterwards (which is why it is called “read only memory”). But in both ROM and RAM the data is digitally stored, that is, you have micro/nano-scopic representations of ones and zeros. 149 queries in 0.266 seconds.